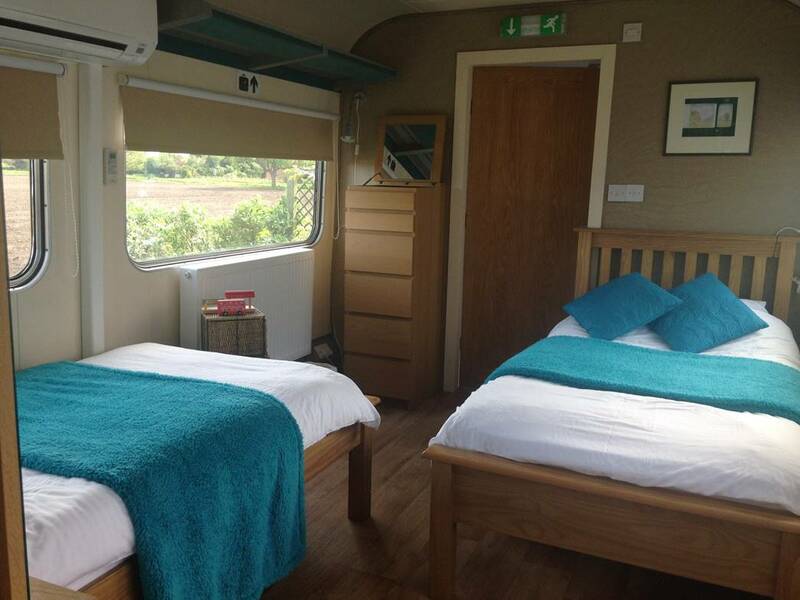 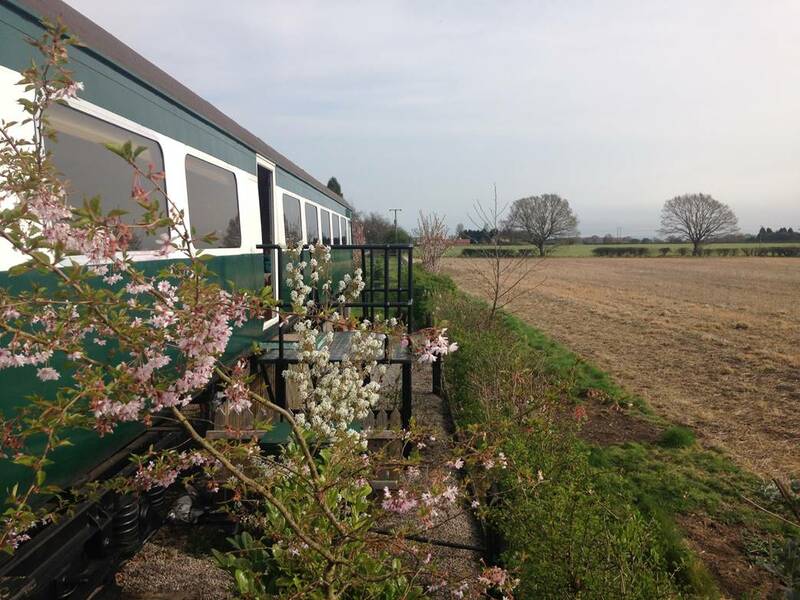 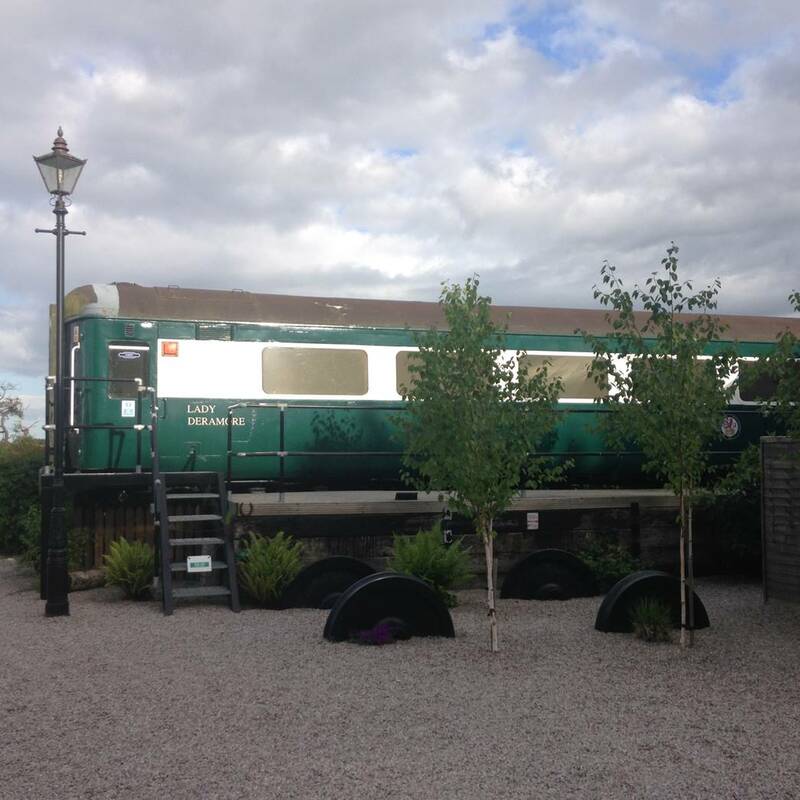 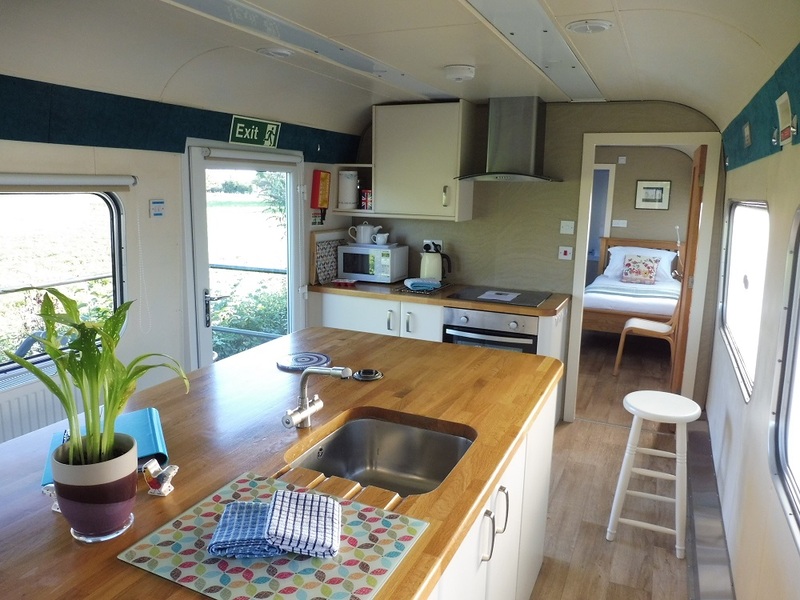 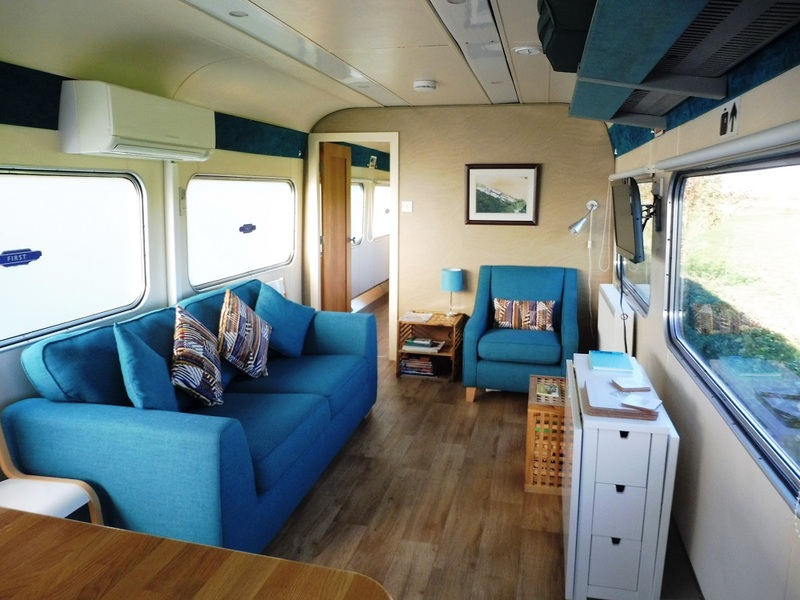 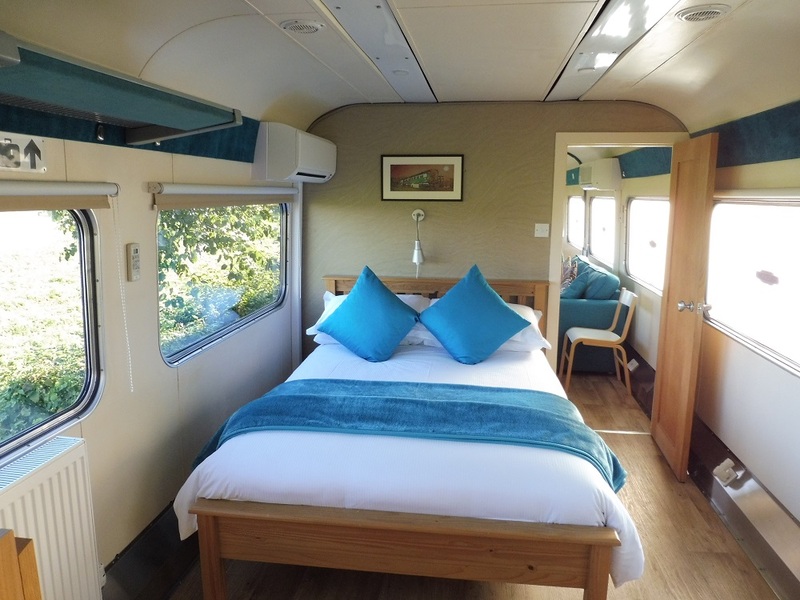 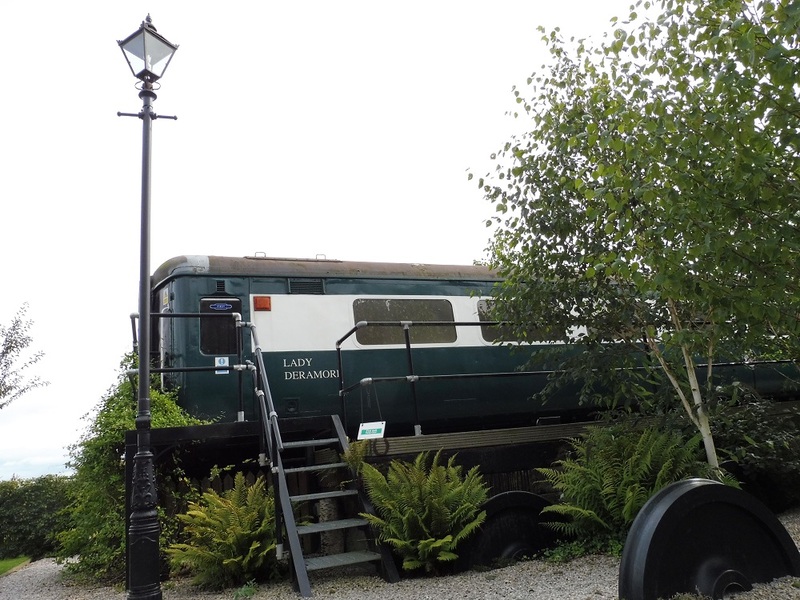 The Lady Deramore (an ex Virgin West Coast carriage) has two bedrooms (one double, one twin), each with their own bathroom. 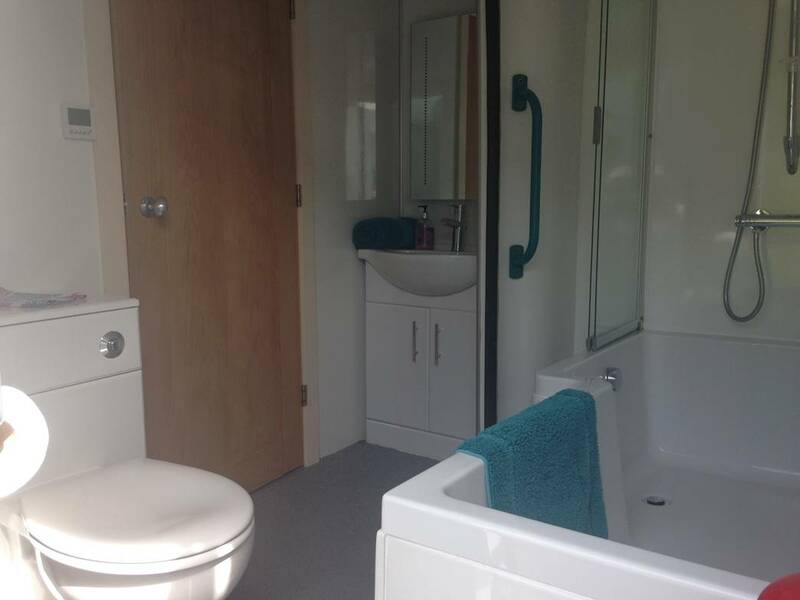 The main bathroom has a jacuzzi. 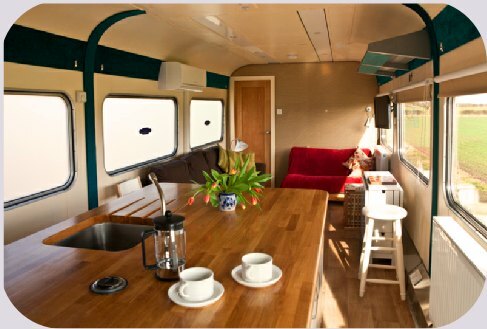 The décor is contemporary and beautifully finished throughout with an open plan fully fitted kitchen / dining room / lounge. 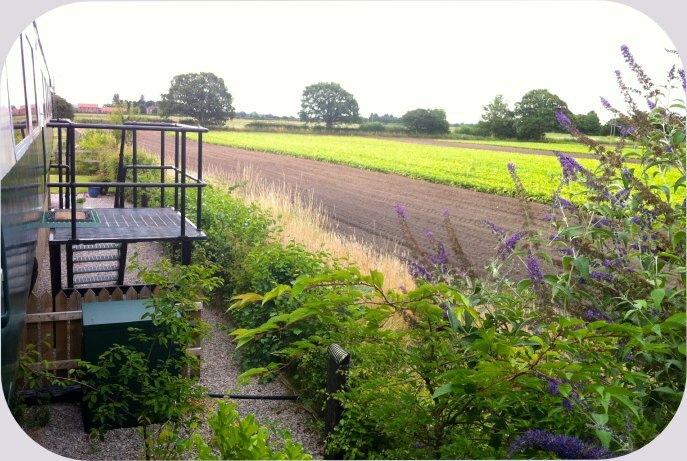 Views from all rooms are across open countryside. 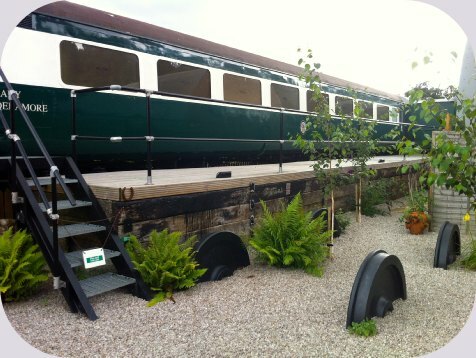 The private garden is available for barbecues or just relaxing. 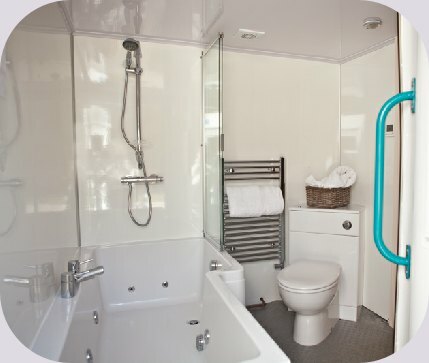 All living areas and bedrooms are heated and air-conditioned.